Sarah Classic Bootcut Jeans in Black super soft denim with sparkling stones down the leg outseam. 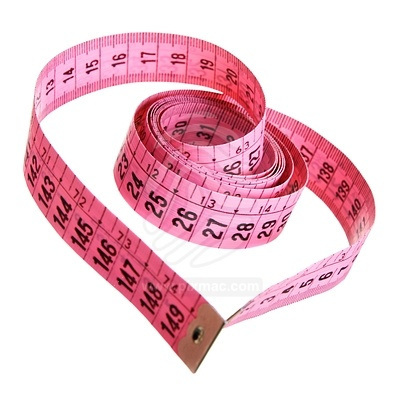 The jeans are cut straight through the hips and thighs with a boot cut opening of 20". Five-pocket styling, button closure, plain pockets and NYDJ's signature slimming fit. 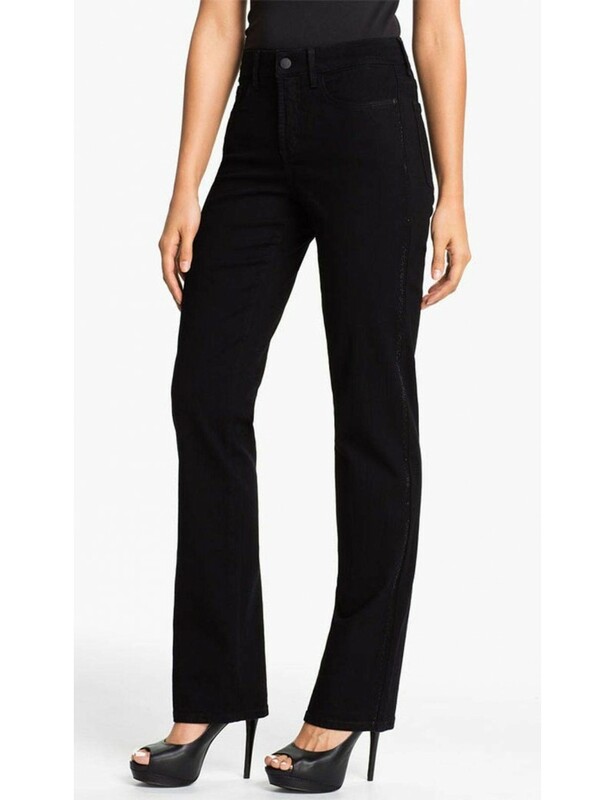 NYDJ Sarah Black Bootcut Jeans with Tuxedo stripes of rhinestones running down the side of these ultra flattering jeans, designed with exclusive crisscross fabric panels to flatten the tummy and lift the rear.